New powerful cordless driver drill. 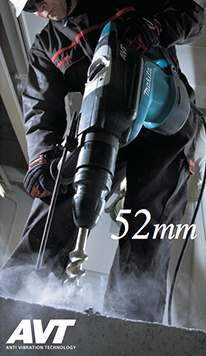 New aesthetic design angle grinder for high performance and durability. New aesthetic design finishing sander for high performance and durability. 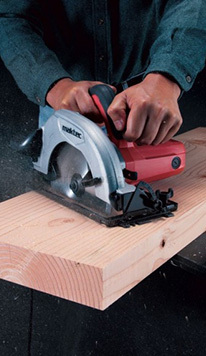 Circular Saw with ergonomically designed soft grip covered with non-slip elastomer. Jig Saw with new aesthetic design blades for high performance and durability. Blower with variable speed features and with ergonomically designed handle for easy operation. Bio cutting system and a side launcher for the grass cuttings. Ease of use combined with comfortable handling. Semi-professional usage. The professional choice with Low noise and vibration for comfortable work. Optimum for bigger and smaller lawns, garden paths and beds or narrow areas with lawn or scrub. 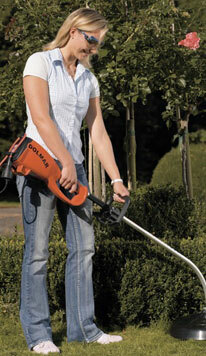 Innovation is a tradition at DOLMAR, the world's original manufacturer of gasoline chainsaws. Lightweight and compact power washer for home use. Impact Driver with new generation brushless Motor. More powerful, lighter, smaller. 2 operation modes: rotation + hammering. Electronic speed and six-speed selector positions. Petrol Lawn Mower engine with bio cutting system (included) and a side launcher for the grass cuttings. New model. Easy operation, fitted with professional features. Very easy starting 32 cc. Premium quality emulsion paint for interior use. Premium quality, ecological vinyl emulsion paint for interior use. Excellent, pure acrylic emulsion paint for exterior use. 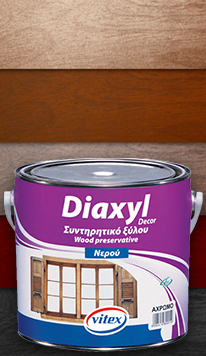 Water-based, odourless, wood preservative for exterior and interior use. Emulsion paint for general interior use with great hiding power and high spreading capacity. It is a gloss, solvent-based silicon alkyd enamel with excellent durability.